If your business uses any form of electrical equipment, then you need to regularly have it tested and tagged to ensure its safety. Electrical equipment can range from power tools for tradies, right through to computers, extension leads and power boards for office workers. Even the office kettle and microwave need a regular check-up. Without regular testing, you are flying blind as to whether or not a piece of equipment is safe for your staff or your customers. We have lost count of the numbers of live extension leads and power boards that we have found and put out of commission over the years. Generally, every workplace has at least one item that fails electrical testing. You may have heard of the term “testing and tagging.” This is an industry name for inspecting and testing electrical equipment in the workplace to ensure its safety in compliance with AS 3760:2010.
has an earth resistance test and earth bond test to ensure if in a fault, the equipment will correctly handle the fault. Once the item has been tested, it is tagged with an adhesive label that shows when the item was tested, what was tested, who tested it, status of the test (pass/fail) and when the item needs to be re-tested. These details need to be recorded into an asset register, that records all of the details of the tests for all items of electrical equipment. If an item is deemed faulty, there also needs to be a record of the action taken to repair/dispose of the item. Why do you have to test and tag? The Work Health and Safety Act 2011 requires equipment at workplaces to be safe and not expose workers to hazards. The Electrical Safety Act 2002, requires all employers to inspect and test specified electrical equipment and safety switches in their workplaces. By regularly testing and tagging your electrical equipment you are ensuring that all the equipment is safe for use by your employees and for all people who visit your business. You are also meeting the compliance requirements of the legislation – where you need to demonstrate that you have systematically complied with your legal requirements. How often do you need to test electrical items? Queensland’s Workplace Health and Safety, Electrical Safety Office has a handy table that shows how often equipment and safety switches should be tested for each industry. In general, the type of work the equipment is used for determines how often it should be tested. A piece of equipment that receives heavy wear, and is subject to regular disconnection and reconnection, should be tested more frequently than an item that remains consistently plugged in and is attached to a safety switch. For office work it is recommended that equipment is tested every year, but for construction it should be tested at least every 3 months. There are some exclusions to testing and tagging requirements. If the item is “fixed” or hardwired, over 2.5 metres from the ground, if the item needs to be dismantled to test it, demonstration items, or new items less than 12 months old. Every other item, including items brought from home for use at work, needs to be tested and tagged. If it can be plugged in – it needs to be tested! Where can I get testing and tagging done? 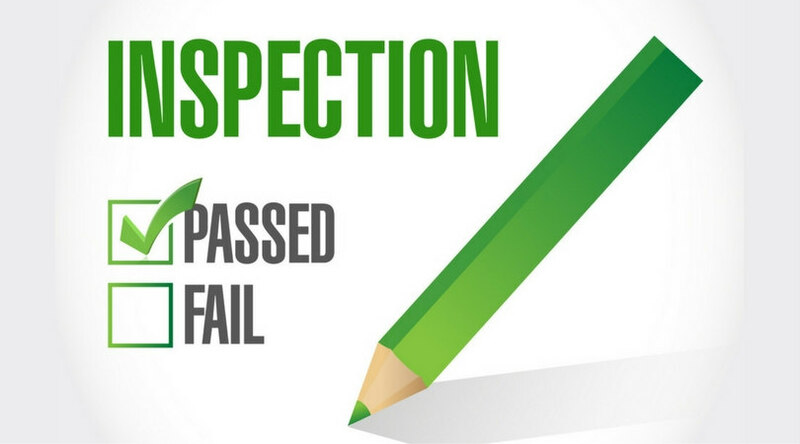 While there are many people who legally are deemed competent to test and tag, only a qualified electrical contractor can undertake necessary repairs. That’s why TMOT offers testing and tagging at your workplace. We will set up a time and go through your business, testing every electrical item for you, recording the details of the test and affixing legally compliant tags. We will then remind you when it is time to get your items re-tested. This means that we help you create a clear and consistent paper trail, demonstrating your compliance with all legal requirements relating to electrical testing. Just one way that we make your life easier! We often combine testing and tagging in a workplace, with emergency exit light testing. This means you can tick off two safety compliance issues with the one visit – saving you time and money. Even though proper testing for electrical items can only be done by competent professionals, there are still self-checks of electrical items that you need to undertake before each use. Do a quick visual checks of your electrical items before each use. If an item is damaged in any way, including broken casings on power cords, soot around the sockets on power boards or damage to the outer casing of an item, do not use it and call in an electrical contractor to check it. Need testing & tagging? Call us!